A select list of literary podcast to help maintain your sanity during the dark winter nights and the coming pilgrimages home to families who simply do not understand the point of the written, fictional word. The New Yorker Fiction podcast is my go-to on evenings where I simply want to sit, relax, and listen. 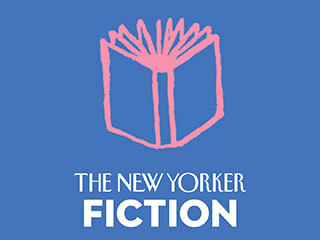 It features the soft-spoken, intelligent voice of the New Yorker fiction editor Deborah Treisman and a host of well-known authors reading their favorite New Yorker short story out loud. It is a great way to get to know new authors and delve deeper into known authors. The conversation between Treisman and her guest about the chosen work opens up not just the short story at hand but also the author in the studio, and the delicate balance between the two creates a lovely space for the listener to enter. I always listen to this podcast while I’m drawing or cooking, but it does require close attention, because the details are what makes the whole. Of course, this podcast works by being able to draw the most elite and respected authors in the English-speaking world, and its approach to literature is founded in an educated, analytical approach to storytelling. This is the podcast where authors expand on their idea of art, the process of writing, and the discoveries of reading. The authors best suited for the task are the ones who are already adored by New Yorker readers such as Ben Lerner, Jonathan Franzen, etc – in short, this is the equivalent of the antechamber to the very select world of American liberal literature, curated and decided by the New Yorker. However, listening to this podcast feels like having these bigwigs in your living room exposing small areas of bare skin for you to examine, and which literary nerd doesn’t desire that? This podcast is of the wide-ranging sort, with everything from long, one-on-one interviews with authors to thematic explorations of literary themes and trends. 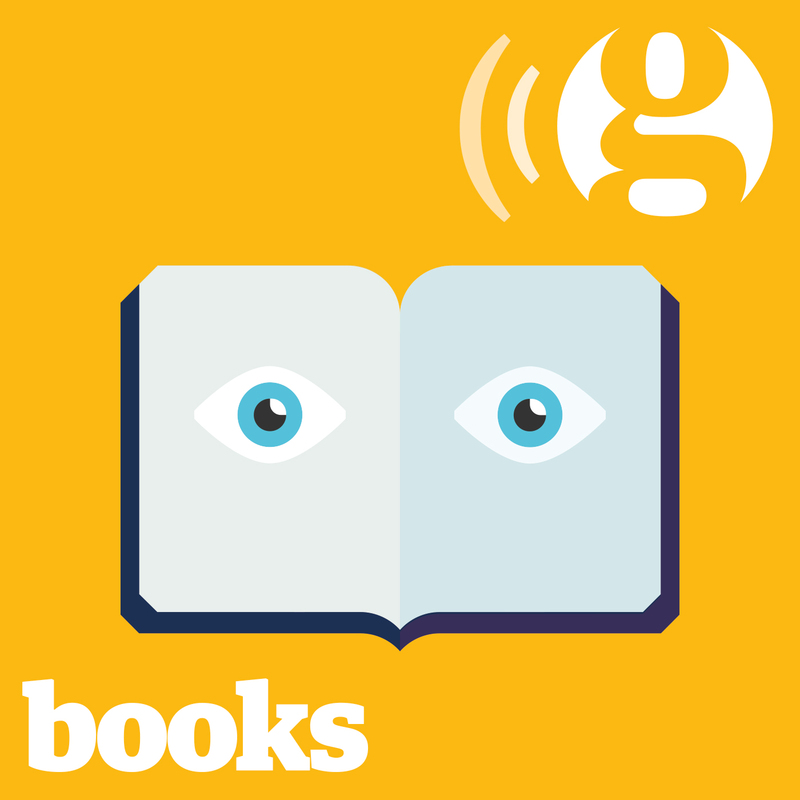 The Guardian Books podcast is where to go when you want to hear the newest update on the Man Booker Prize shortlist, the reasons for the popularity of recent trends such as Nordic Noir, or a behind-the-scenes look at the business of editing. Being British means that the podcast not only centers on this spot of the world, but inevitably and somewhat sporadically branches out into the rest of the Commonwealth, whose literature it seems to usurp under its rubric without understanding exactly why. In this way, the podcast is a true symptom of the leftovers of empire – a feeling of affinity without a discussion of the structures of power. For the listener, however, it does mean a wide variety of things to choose from. The podcast makes use of its easy access to important authors, expert critics and excellent journalists who all live in London anyway or swing by at least once a year, and all episodes are as professional and clever as you would expect of something coming from this mammoth of liberal journalism. 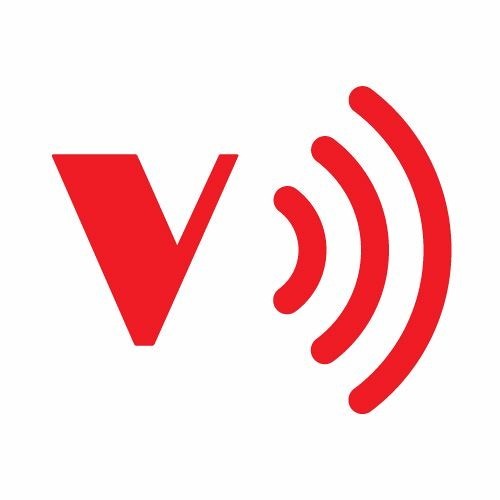 Verso being a radical left-wing publishing company, the Verso Books podcast is of course the only one of the listed podcasts available on Soundcloud (except of course for the magnificent Ark Audio Book Club – see more below) – the media available for the masses. It is not always as professionally produced as its more mainstream counterparts, and its output is also a lot more irregular, but it is the place to delve into the political, societal and cultural goings on on in the left-wing Anglo-Saxon publishing world. Being a publishing company, the Verso Books podcast also works two-fold as a free outlet for the promotion of the company’s own books, but this can be excused by the many important issues that it explores: Climate change, inequality, political upheaval, etc. This podcast enshrines the book as a physical object transmitting and spreading knowledge, which fits perfectly with Verso Books’ mission to critique past and present societies and propose solutions for alternatives. Put simply, this is the podcast for the revolutionary bookworm. Hands down, this is my favorite books podcast, and it is in Danish (but hey, a great way to learn the language!) It was also the first literary podcast I stumbled upon, and it opened up a space for me that I dit not know was possible – one in which books and literature exist fully in their own right, and in which time dedicated to these works are valuable and essential to human life. Unlike the other podcasts listed, Bogfolk has the advantage of having a much smaller literary range to discuss due to its focus on Scandinavian and mostly Danish literature. This small field allows the podcast to easily follow and create current debates and developments, for Politiken is the equivalent of The Guardian in Denmark and not without its sway over the country’s self-proclaimed cultural elite. 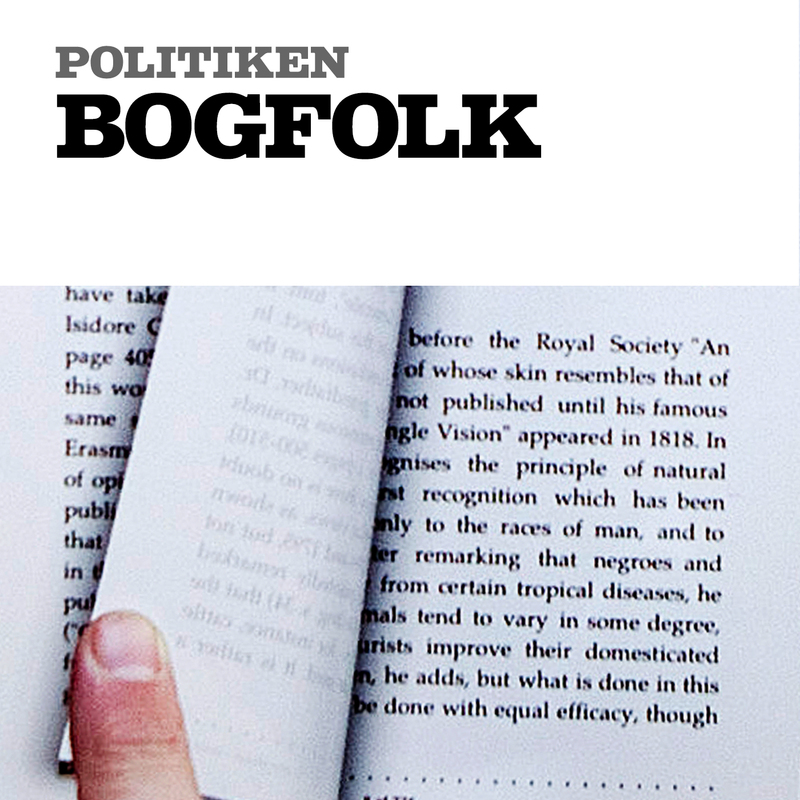 Bogfolk is hosted by Politiken’s literary editor Jes Stein Pedersen who curates the podcast with a steady hand and no small amount of personal charm or opinion. It usually consists of several segments that draw on a wide range of experts, from critics and journalists at Politiken, to literary professors and professional booksellers. What marks this podcast out from others is its ability to understand and explain literature in its relation to modern society and the human condition, something which I find that no other podcast manages to do as well. Bogfolk Uge 6: Er poesi et modsprog? Obviously the best podcast around, the Ark Audio Book Club is your loyal companion on any dark and lonely evening. And, just like Verso Books, it believes in the power of the masses, because the Ark Audio Book Club is also found on Soundcloud. Every month, the podcast gathers four Arkers, and sometimes guests, to discuss a specific book, and the titles range from Ayn Rand’s The Fountainhead (not very popular) to Story of the Eye by George Bataille (as absurd as Ayn Rand). The making of the podcast usually entails a lot of wine, which usually entails a lot of good and mostly coherent discussions, all for you to enjoy with your own chosen beverage in the comfort of your own living room. This is the podcast for those who like to delve into books from all kinds of angles, and who don’t mind a little disagreement between participating parties on the qualities of the discussed literature. One could criticize the Ark Audio Book Club for lacking a certain structure, or for neglecting to inform the listener adequately about the discussed book, perhaps due to the imbibement of wine, or for being slightly (very) biased towards the Anglo-Saxon literary persuasion, but hey – unlike all the other ones above, this is a voluntary endeavor, bringing the light of literature into your very home when you most need it.